this is about living, eating, earning a living, traveling, surviving, laughing, thinking, drinking, sweating and looking for toilets in Asia. 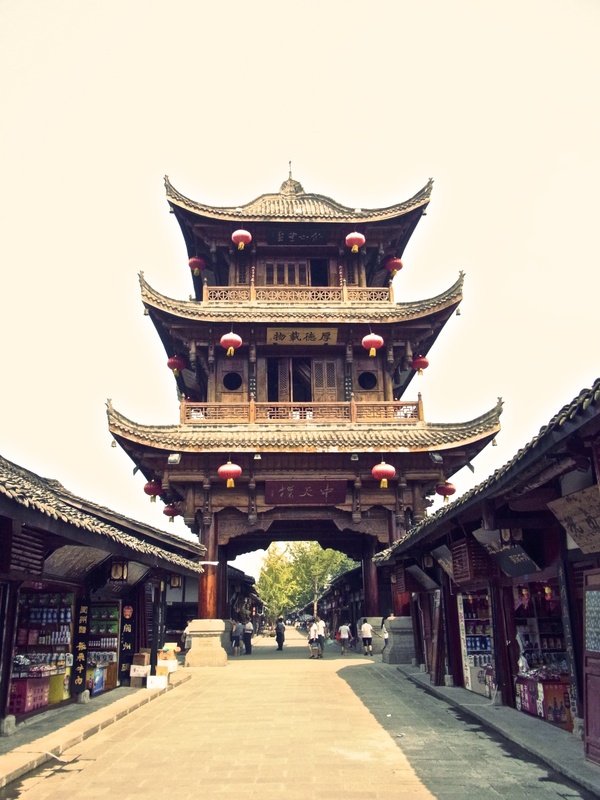 Weekend getaways from Chengdu: ancient towns. Ancient towns in Sichuan rock, pretty simple. Choose a crappy cheap hotel, then take a walk with your camera around the town to take pictures of those old “crappy” buildings while the local grandpa stares at you thinking “crazy waiguoren, I’d take photos of those skyscraper in Chengdu, instead”. 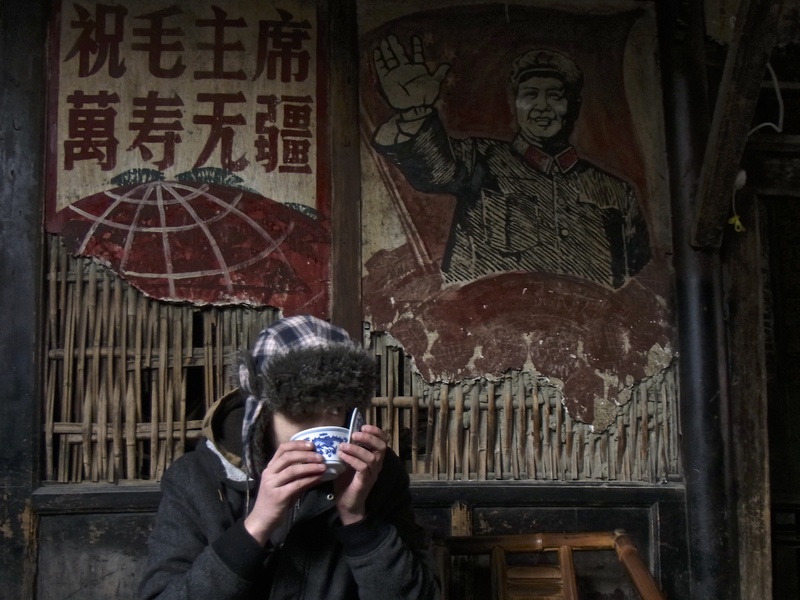 A russian hat on his head to fight the Sichuan winter, a smoke between his fingers and eyes red from homemade baijiu. That’s what I often do in ancient towns, but sure there’s a lot more stuff to do there (and that I sometimes do, too).However, I am not going to bother typing it here as if you’re reading this you’ve probably been to some ancient towns yourself. Was there only you though? Apparently, most foreigners don’t want tourists around (as the one and odd looking one we are is enough). This is why I am making a quick list of the ancient towns I’ve been to with scores based not only on the looks of the towns, but also on the experience. How do you find them? some are in books, other (as for Yuantong) are not listed anywhere, not even in chinese blogs. So, cross research using googlemaps, baidu maps, and satellite views, then get a scooter or e-bike and drive. 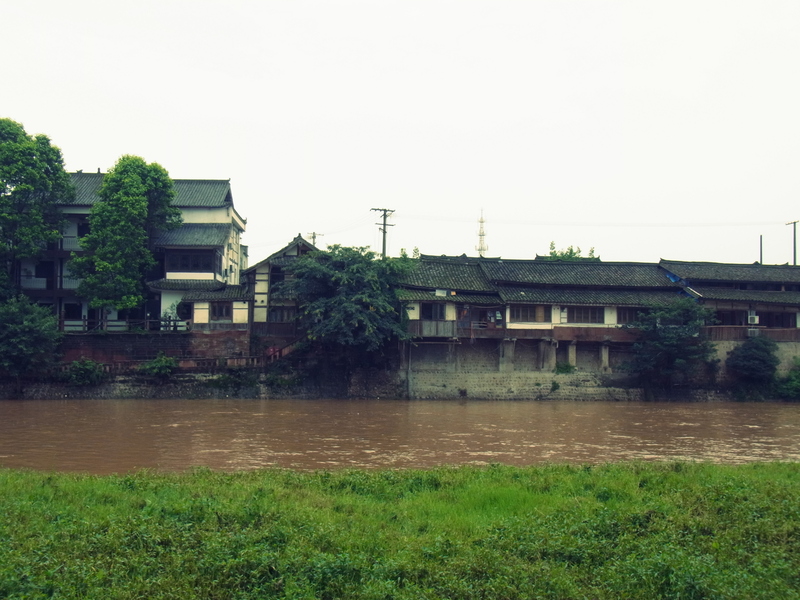 cute old town with a worth bamboo forest near Qionglai. Touristic but not overrun. A typical one. nice bridge and hikes, not much else. Near Qingchengshan. Feels a bit like Disneyland. 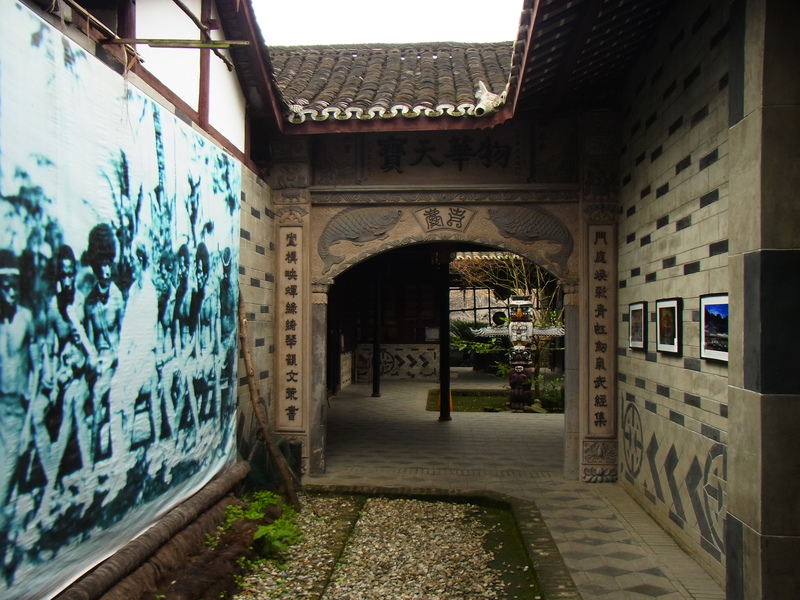 gorgeous old town near Nanchong with a museum about Zhangfei. Touristic, but worth it. Caves nearby. Tiny old town but rich in museums. One is about communist propaganda cinema. Extremely local. Near Chongzhou. This is a potential e-bike trip from Chengdu. We had to stop twice to plug the battery but we got there in 4 hours. worst town in my opinion. Felt so bored I left after not even a couple of hours and did not even bother taking one single pic. 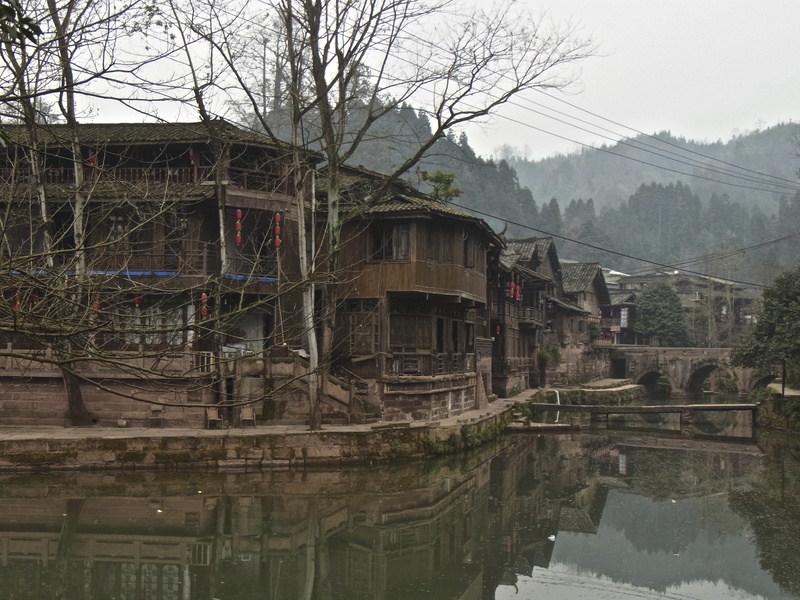 very beautiful town near Ya’an, wooden houses and lush nature, Bifeng gorge is nearby. Some tourists but never overrun.Well, maybe at weekends. not really an old town. Some old alleys and one tea house which is the highlight of Sichuan to me. 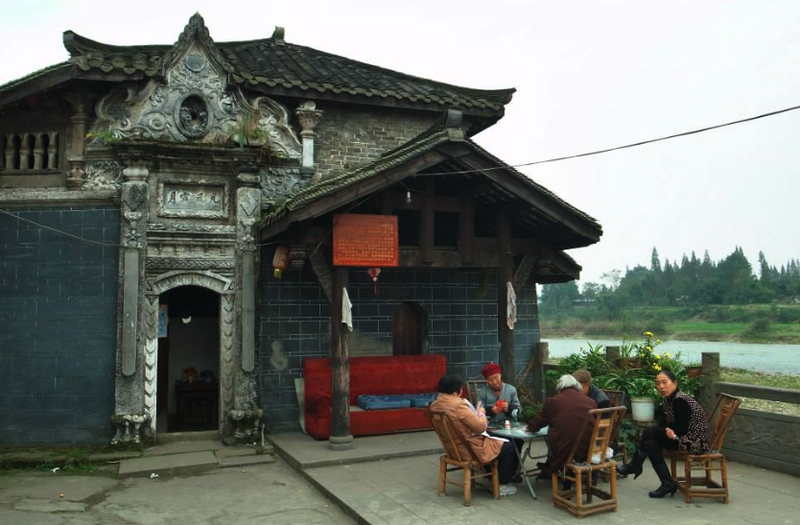 Go there before they demolish this 300 year-old teahouse with original propaganda frescos!! Oh, and you’ll be the only person under 80. Not far from Chengdu’s airport. Googlemap Pengzhen, go there from Chengdu and then show this photo and ask the locals. Some of them know. 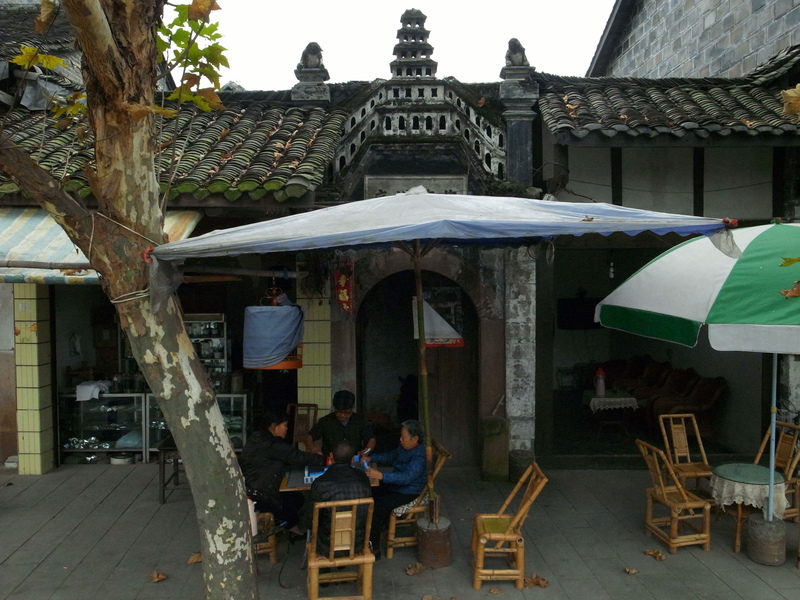 there’s more: Huanglongxi near Chengdu, Liujiang and Lubo around Meishan, Fubao around Yibin etc. but these are the ones I’ve visited. Cheers! 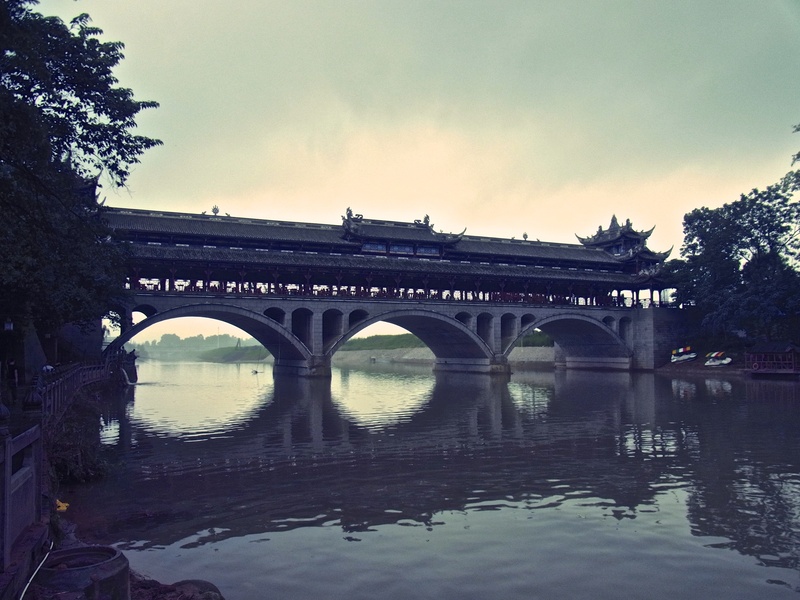 ← Forget Guilin or Halong Bay. Shanglin is the real deal. Niubeishan: pack a bad idea and go to that place.